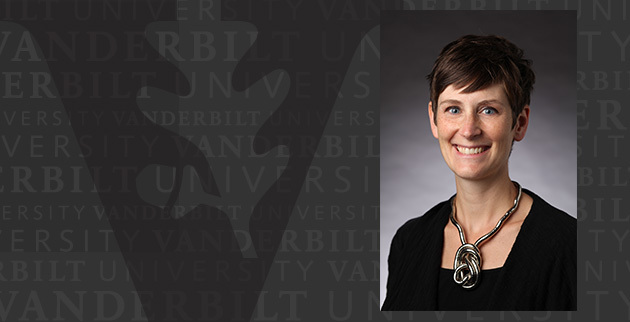 At Vanderbilt, education is not just about the classroom experience; it is also about the learning that happens outside the classroom. We challenge the students to take part in their community by building new friendships and managing those relationships, interacting with faculty and staff, and exposing themselves to new and different perspectives. 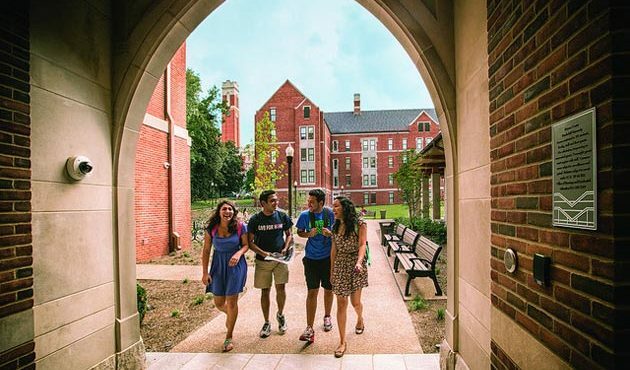 Our programs are designed to emphasize the four major areas of acculturation at Vanderbilt: Academic, Social, Values, and Cognitive. We believe these areas encompass the learning outcomes needed for our students to be highly successful, global citizens. Each Area RA Staff host various programs throughout the academic year in order to build community and foster the Community Creed throughout the residence halls. Events and activities are centered around the following foci: Academic Development, Career Development, Civic Engagement/Service, Community Development, Diversity Awareness, and Personal Growth. Through RA programming, residents are exposed to interaction with their peers, faculty, staff and Nashville community partners. Commodore Cruises are opportunities for Vanderbilt students to experience Nashville with dinner at a Nashville-centric restaurant followed by an enjoyable night beyond Vanderbilt’s campus. The events range from seeing a show at the Schermerhorn Symphony Center, to a musical at the Tennessee Performing Arts Center, to a game the Bridgestone Arena. The biggest highlight of the cruises is that they are all FREE to the students! Our student staff puts forth a lot of effort and energy in order to provide quality programs and events for their residents. In an effort to show our appreciation for their hard work and creativity, we have created a Program of the Month Award. An anonymous committee gathers each month and evaluates nominated programs from each area. This anonymous committee consists of staff across the Dean of Students division. Winners of each month are then considered for the Program of the Year, one of our highest programming honors.